When a client reaches out to you to inquire about a booking, more than likely they’re going to have more than a few questions and so will you. This can be the beginning of a looooong back and forth conversation with your potential client that may, or may not end in an actual booking. Who really has time for that? I started my career that way. Sending emails back and forth, asking and answering questions, not even sure if I was the right photographer for the job. Now, I totally bypass all of that with an intake form I created with Acuity Scheduling. When clients reach out to me, I can send them my form that requests all of the information I need to get all of the silly back-and-forths out of the way, so we can begin to create great art. This makes life SO much easier and saves a TON of time. What Kind of Looks/Vibes/Moods are the Clients looking for? Is The Photo Shoot Commemorating anything special? Are they looking to shoot indoor or outdoor? Do they have a location, or an idea of an ideal location in mind? What are the “MUST-HAVE” shots that your client wants? 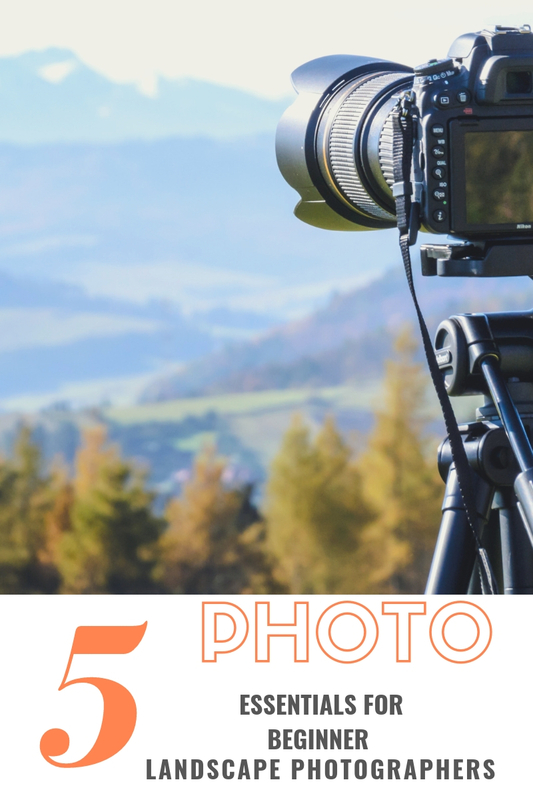 How does your client intend on using these photos? Will They Require Heavy Retouching? When Do They Need The Photos By? What are three back up dates in case of a necessary reschedule? How Did Your Clients Hear About Your Business? When is your client most free to do a phone or face to face consultation to solidify your shoot? These are only a few items you can include in your intake form. You can edit and add as you need, and as best relates to your business. I hope this was helpful! Acuity Sceduling has helped my business out so much. I have saved so much time and energy on scheduling, payment and intake forms. If you’re interested in giving them a try, click the link to test it out! 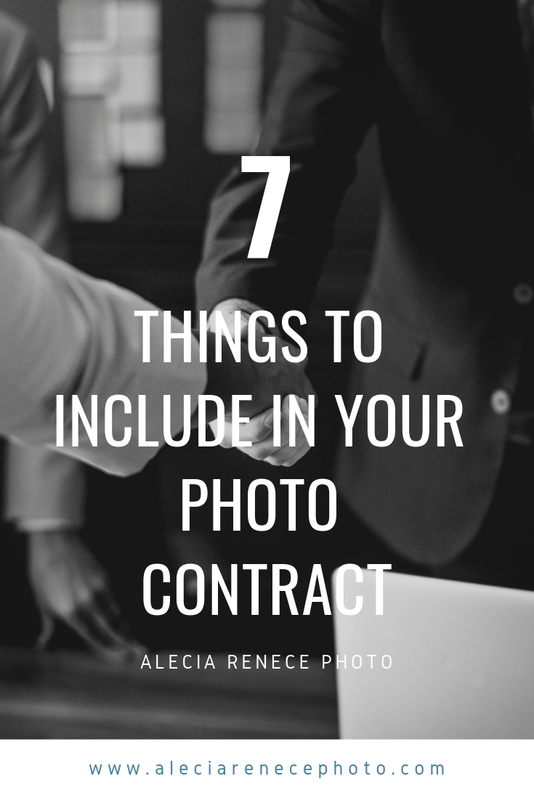 Today we’re gonna talk about something that’s not so exciting, but is super important for any photographer, or any creative for that matter to have; a contract. A contract details what you expect from your clients and what your client expects from you. In a nutshell it protects you and your client and saves you from the headache of being taken advantage of and unmet expectations. Let’s go over the essentials to be included in your contract for your clients. 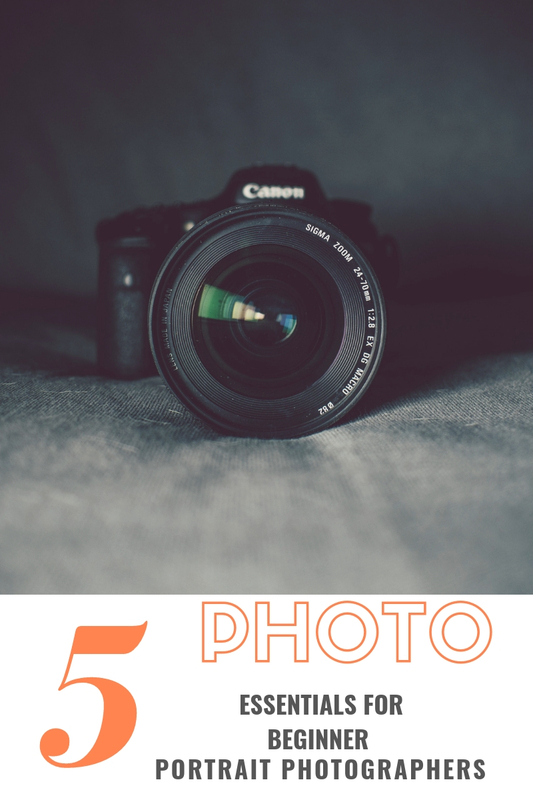 When I first started my photography business, I never charged my clients session fees. However, after a few years into my career, I quickly realized how much of a mistake that was. I thought I was being polite and kind by not charging a session fee, but in reality I was hurting my business and myself.